'Ohana' in Hawaiian means Family. The Hawaiian culture values family and their community in a unique style steeped in heritage and tradition. seeking to keep our waters clean and lands green. 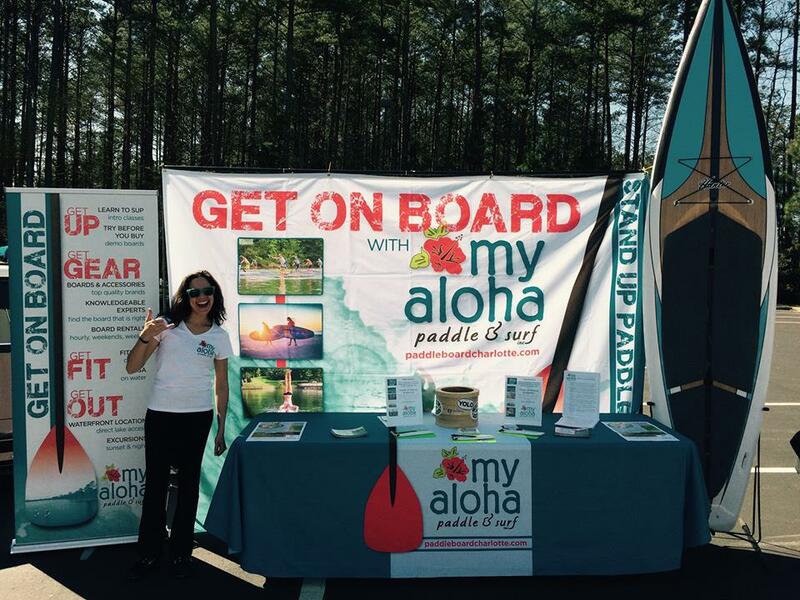 'My Aloha' Paddle and Surf hopes to inspire other companies with our passion and dedication to giving back to the Lake Norman Community, it's Residents, and embody the pure spirit of Aloha! ​The Lake Norman Wildlife Conservationists (LNWC) is a chapter of the North Carolina Wildlife Federation (NCWF) - a community based organization established for the purpose of environmental education, appreciation of wildlife and natural history, and conservation of wildlife habitat and natural resources. The Catawba Riverkeeper Foundation ("CRF") was formed in 1997. It is an award winning 501(c)(3) non-profit operating in the 24 counties of the Catawba River watershed in North and South Carolina. The Catawba Riverkeeper Program is the only environmental organization to receive three Best of Charlotte Awards for “Best Effort to Improve the Environment” in 1999, 2000 and 2004. Other awards include the Mountain Island Lake Marine Commission’s Blue Fin Award for 2003, the Lake James Task Force Award for Outstanding and Distinguished Service in 2004, and the 2005 J. H. “Mac” McSwain Community Service Award for exemplary community service to the Lake Wateree Community. IGNITE, a community center in Davidson for young adults with high-functioning autism or Asperger's Syndrome, is operated by the Autism Society of North Carolina with founding support from the Evernham Family Racing for a Reason Foundation, a 501(c)(3) organization started by legendary NASCAR crew chief champion Ray Evernham. IGNITE offers activities, skills training, and educational workshops that foster social, financial, educational, and employment independence for its members. But most importantly, IGNITE offers a social environment in which members can connect with others and experience a sense of community. At Young Elites, young women are taught to have VISION, INTENT, and PURPOSE through deliberate event scheduling that pushes high school girls in and out of their comfort zones. A unique combination of intellectual, physical, and team building challenges teaches these young women 8 game-changing leadership skills – critical thinking, emotional intelligence, fitness & wellness, identifying strengths & goals, mentorship, professionalism, service, and teamwork. Young Elites programming has made it possible for high school girls to build confidence and learn the skill sets that put them in positions to be successful! The Surfrider Foundation USA is a U.S. 501c grassroots non-profit environmental organization that works to protect and preserve the world's oceans, waves, and beaches. 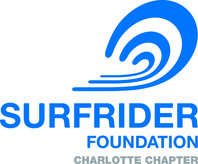 The Surfrider Foundation largely focuses its work on such issues as water quality, beach access, beach and surf spot preservation, and sustaining marine and coastal ecosystems. Right now, Surfrider has 56% of our coasts protected. We have a vision to protect 100% of the U.S. coastlines over the next five years. What does 100% coverage look like? It means that each mile of coastline – every beach and every wave – is protected. We will have a chapter of local volunteers, alongside experts in science, policy, legal issues and organizing to look after our ocean, waves and beaches across the country. As the only child advocacy center in Mecklenburg County serving children from birth to age 18, Pat's Place provides a physical environment where a child's well-being is our first priority, reducing trauma and promoting healing from sexual abuse. Pat's Place provides programs for family advocacy, forensic interviewing, medical evaluation, prevention and education, and CHAT Therapy alongside offering a multidisciplinary team to find the best & most comprehensive outcome for a child victim after abuse. The goal of S.H.E. 4Life, LLC is to work with retailers across the nation to place "SHE4Life" products in their stores to help fight the fight. The wholesale purchase of these products will generate dollars for donation to the regional breast cancer center or outreach program of the wholesaler/retailers choice. The wholesale purchases will generate a contribution to the selected program(s), from S.H.E. 4Life, LLC, but on behalf/in the name of the wholesaler/retailer. All of these post-sale actions/contributions will be coordinated with the respective wholesaler/retailers marketing department. We feel there will be many in their local community that will adopt as their new goal: SURVIVE.HOPE.EMPOWER! Founded in 2001, The Peninsula Community Foundation (PCF) is an all-volunteer organization serving North Mecklenburg County. PCF brings people, capital and ideas together to help local Lake Norman charities and the communities they serve. We are neighbors helping neighbors with a vision to raise money for local charities that best address the un-met needs of the young, poor, distressed, elderly and/or handicapped in our community. 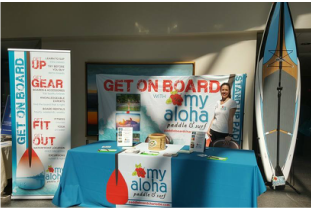 My Aloha Paddle and Surf is proud to be a member of the Lake Norman Chamber of Commerce. Please support your locals businesses and look for this logo proudly displayed on websites. 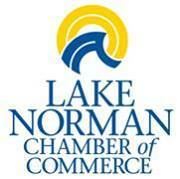 The Lake Norman Chamber of Commerce is dedicated to the healthy business growth and well-being of the Lake Norman region. Serve as a catalyst for healthy (strong, vibrant, continuous, innovative, and sustainable) business growth while enhancing our quality of life through total community involvement.